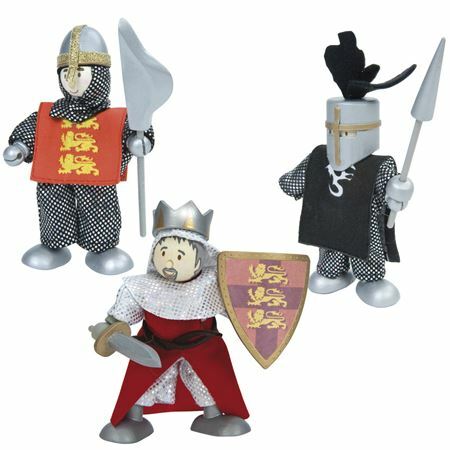 Charming wooden characters with poseable limbs, fabric clothes and wonderfully detailed accessories are ready for some medieval action! ! Budkin Knight Trio with Richard, Henry and Leon are ready for imaginative adventures in Camelot Castle and battling dragons but equally great for stand alone play. 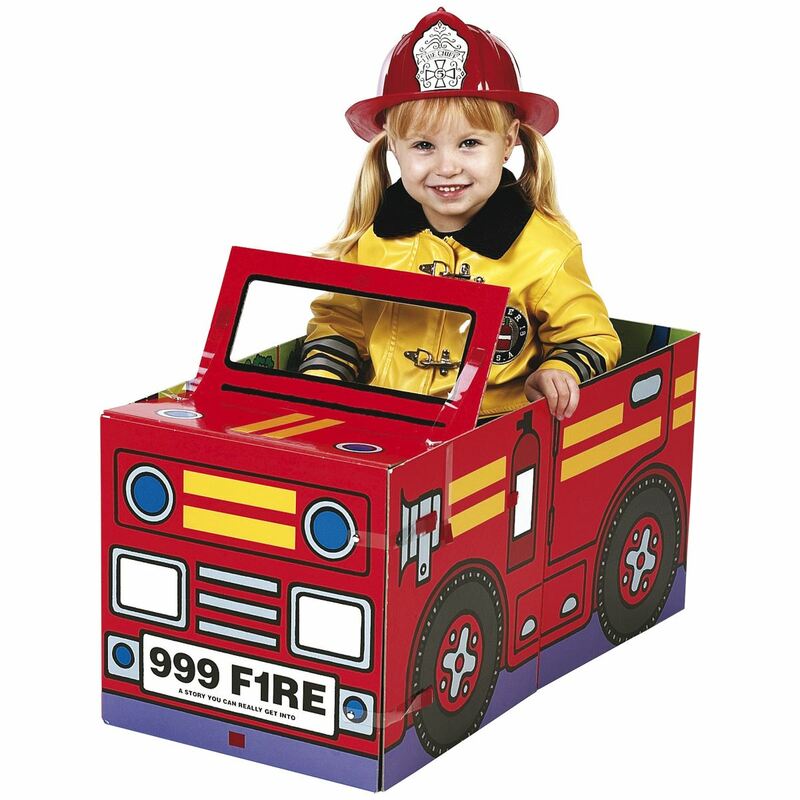 A great gift set! 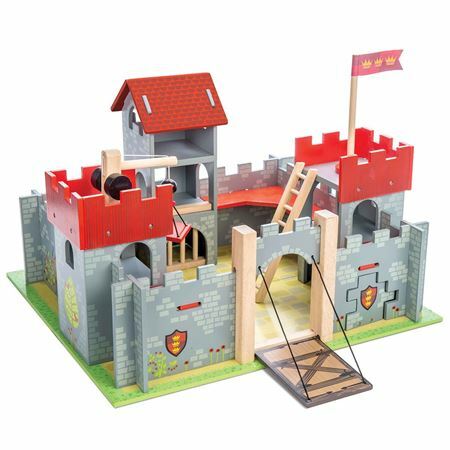 Camelot Castle - A beautifully detailed wooden castle with working drawbridge from Le Toy Van. 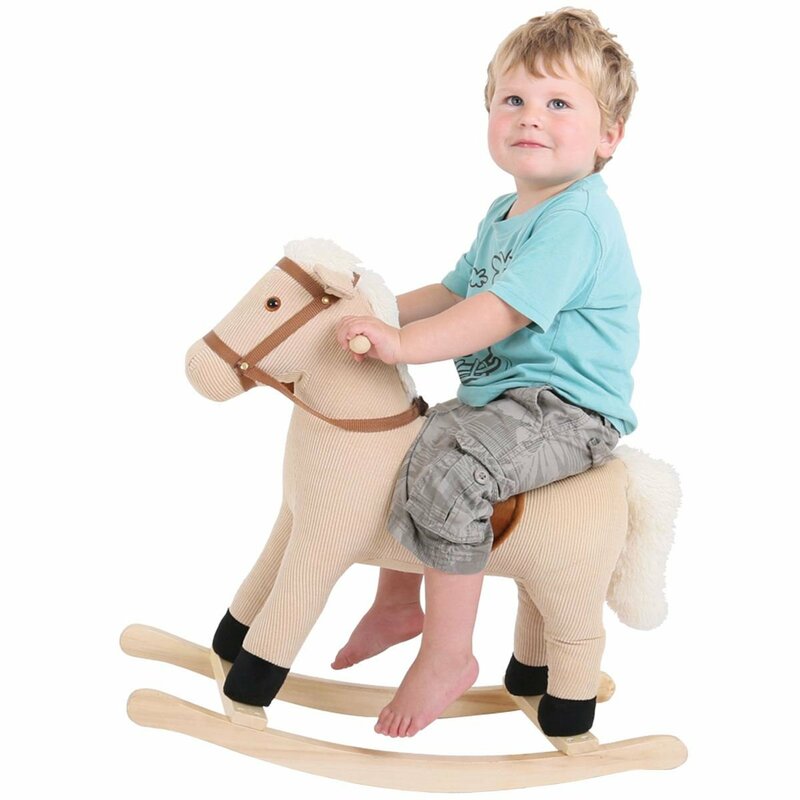 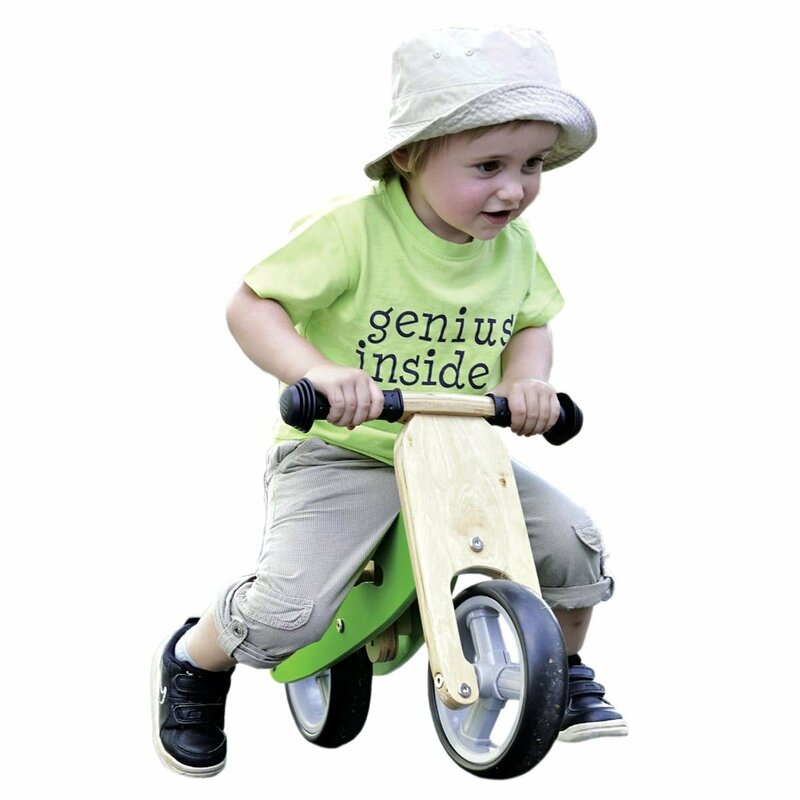 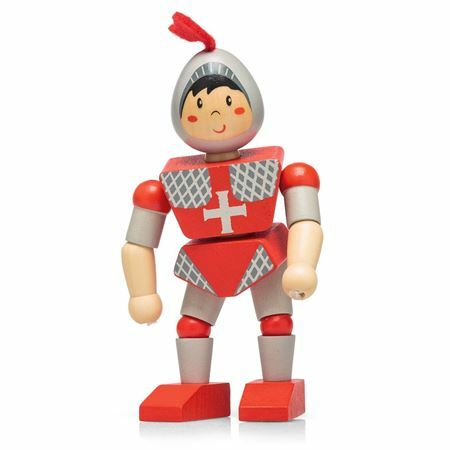 Wooden Flexi Knight with elastic cord joints that allow full body movement. 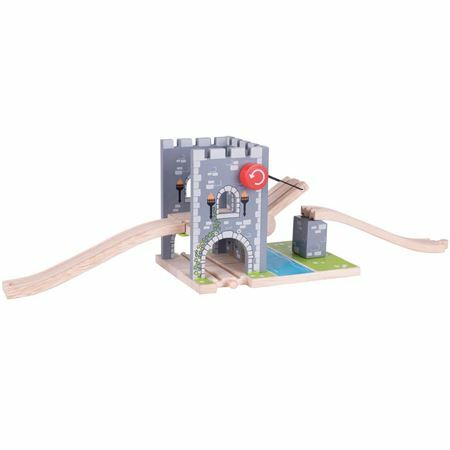 Exciting addition to any wooden trainset, especially the Medieval Train Set, with tunnel, working drawbridge and two pieces of riser track!